You can never plan for disasters such as home flooding or leaks. The damage caused by unwanted water in your home can be immeasurable. That’s why Centerville-Beavercreek Plumbing offers 24-hour Emergency Plumbing Services. You can contact us any time, day or night, at the first sign of potential water damage. We will respond to your needs immediately, before the issue worsens. Once we arrive at your home or office, we’ll work to get things resolved quickly and efficiently. 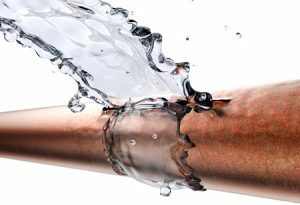 Our emergency plumbing services are available on nights, weekends and holidays – providing immediate action in diagnosing and repairing your plumbing needs. Centerville-Beavercreek Plumbing prides itself on working for reasonable, flat-rate fees. Our technicians will explain the requirements for each project with the homeowner beforehand, ensuring clear communication about the work at hand.